Facial redness can be caused by rosacea , skin irritations, sudden climatic changes and even dilated or broken blood vessels at the skin’s surface. Ultimate Rosacea Eraser is filled with active ingredients to physically calm the skin and regulate facial redness throughout the day. 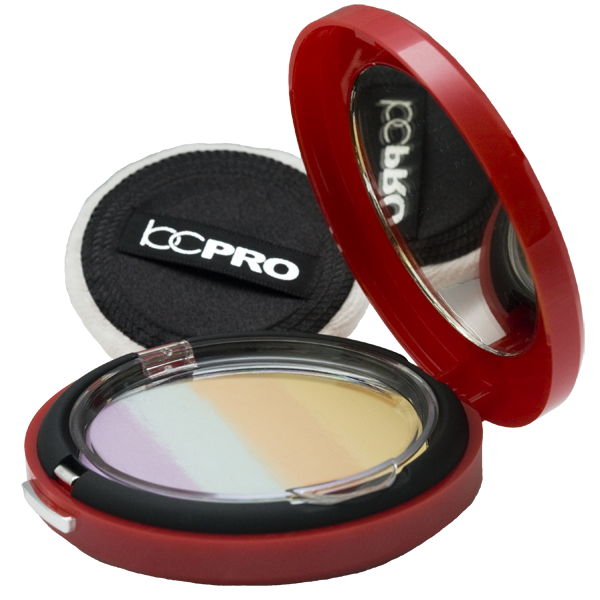 In Brenda Christian’s best selling original formula of Rosacea Eraser, four perfect colors were combined, which upon application visually neutralized redness, all in a silky, sheer, light-refracting, age-minimizing, color correcting powder. However, Brenda wanted to accomplish more and went back to the lab to truly intensify the benefits of wearing her formula and emerged with Ultimate Rosacea Eraser. A very specific mélange of warm toned Italian pigments neutralizes the appearance of facial redness and irritation caused by rosacea, acne and broken capillaries. Micro-milled pigments are infused with anti-inflammatory extracts of Honeysuckle, Licorice Extracts and Chamomile to calm and cool sensitive skin while Titanium Dioxide helps filter damaging UVB rays. Brush over entire face by sweeping a large, soft Powder Brush over all four Ultimate Rosacea strip of color. 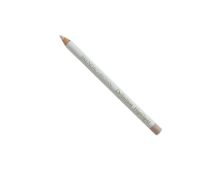 Each color performs a specific function to neutralize redness and gently calm the skin’ surface. Our light reflecting pigments refract light to perfect the face. 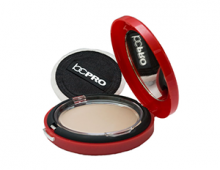 You can even use a small brush to apply concentrated individual colors within the compact to neutralize blemishes. Anti-inflammatory works to reduce surface irritation and puffiness. Contains saponins, madecassic acid, asiatic acid, and asiaticosides–beneficial antioxidants that increase elasticity, all the while simultaneously calming the skin’s surface. Contains flavonoids, tannins, and other active compounds known for their purifying and toning effects. Powerful anti -inflammatory which soothes skin affected by skin irritations and blemishes and helps diminish production of irritants in the body that contribute to the formation of acne. Pure natural German Chamomile gives and cooling sensation to the skin’s surface while providing true calming benefits.